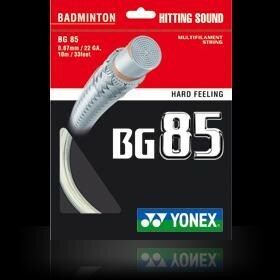 BG85: Micro-fine woven Vectran fibres accelerate your smash. 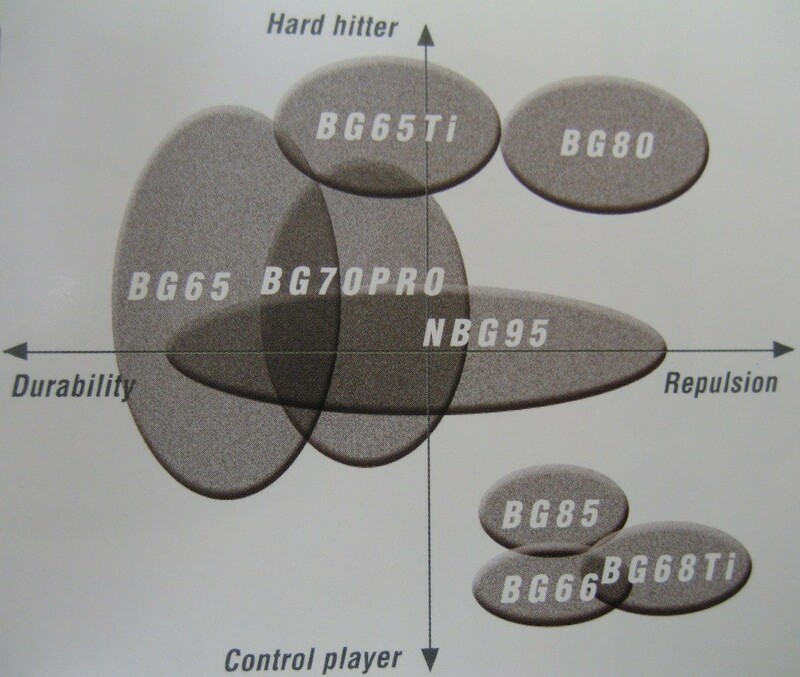 Highly durable with excellent repulsion for more power and control. Vectran fibres deliver superior power yet provide a soft feel on impact.